Are you troubled by oily skin? Olay can come to your rescue. This world-famous brand creates beauty products that address all types of skin issues. Olay specializes in creating skin care products that keep your skin looking young, supple, smooth, rejuvenated and moisturized. 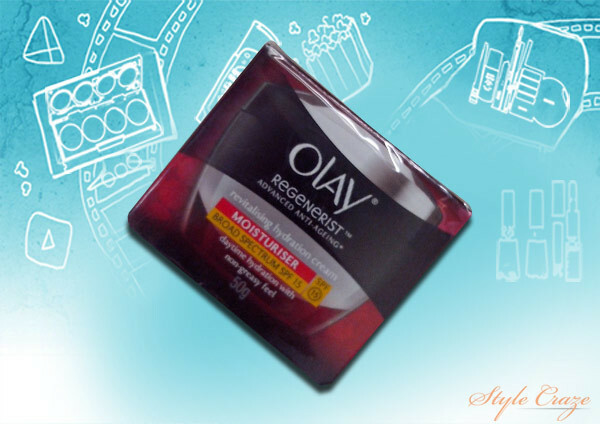 For most skin problems, you’ll find an Olay product with the perfect solution. A host of skin and beauty problems can crop up for people with oily skin. It is difficult to keep your make-up on for longer hours, it makes you feel uneasy and the skin feels greasy most of the time. If you too are facing such difficulties and want to fix the problem, OLAY may have some solutions. 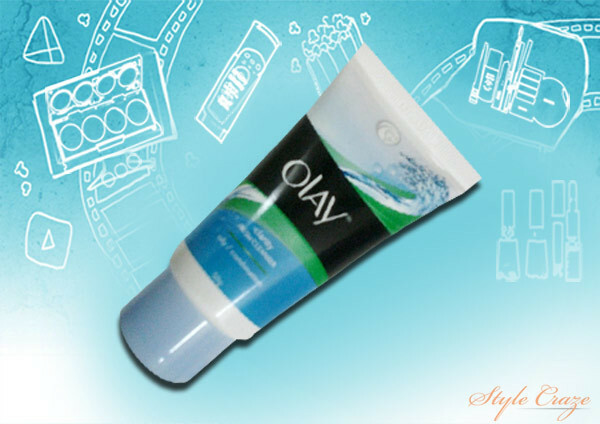 This Olay cleanser for oily skin is enhanced with herbal extracts and other similar ingredients. It helps in keeping the skin rejuvenated and hydrated. It leaves your skin feeling fresh and renewed. This product is specifically designed for oily and combination skin. It helps to maintain your skin’s balance. This product contains SPF-15 which helps in protecting the skin from the harmful ultra violet rays of the sun. It helps in reducing sun spots and also protects your skin from other skin-related problems. 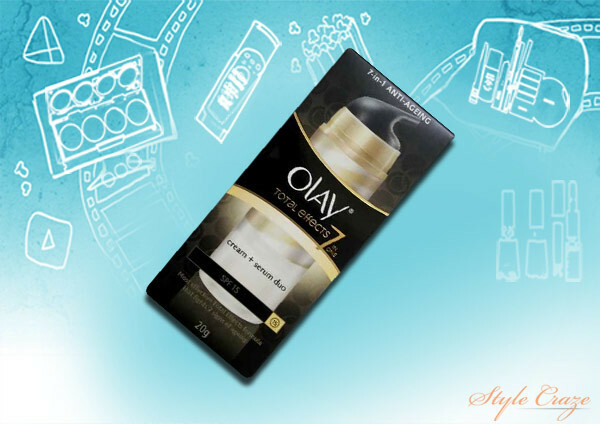 Using this Olay cream for oily skin will help keep your skin fresh and rejuvenated. It also contains ingredients that help control the signs of aging. It cares for your skin by keeping it well-hydrated, soft and supple. The product also gives you younger-looking skin. 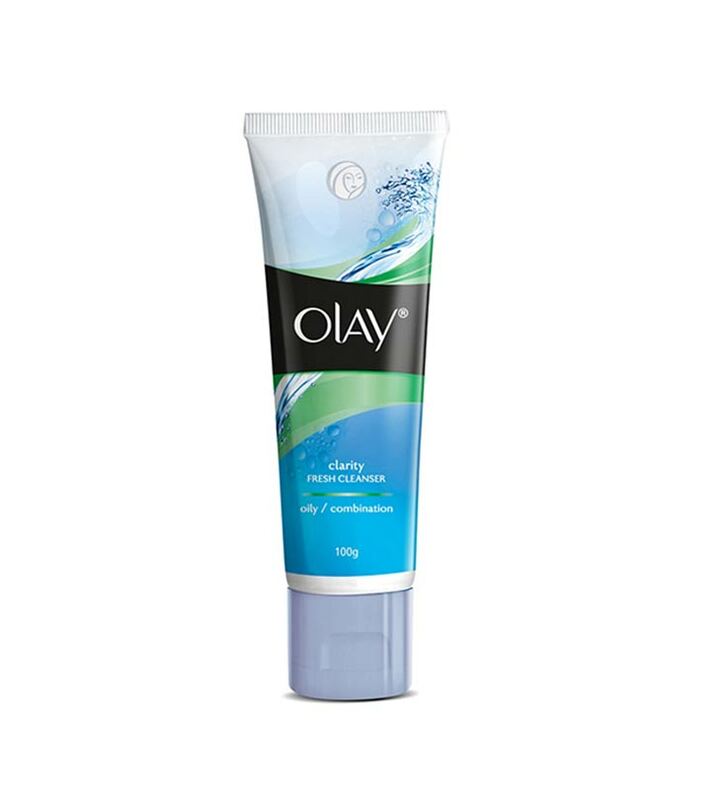 This Olay face wash for oily skin is dermatologically and allergy tested in order to provide the best results for your skin. It helps in cleansing and hydrating the face. This face wash is 100% soap free, oil free and fragrance free. It does not let the skin feel greasy post cleansing. One of the ingredients used in this face wash is Vitamin E. This is one of the most essential vitamins for beautiful skin. The product helps in easy removal of dirt, oil and make-up from your skin. It helps in keeping the skin well-hydrated, soft, supple and fresh. This product is dermatologist tested; you can be assured of safety from breakouts or other side effects. This unique Olay cream for oily skin contains ingredients such as amino peptide complex, leaf extract and camellia sinesis. It also contains SPF 15 to help protect your skin from the harmful UVA/UVB rays of the sun. The product helps in keeping your skin fresh, soft, supple and moisturized. It is also an anti-aging cream which helps in controlling wrinkles and other signs of aging. So, these amazing and best Olay products for oily skin that can help you have a clear and flawless skin in no time! Do try these out and let us know your experience in the comments section below.